Island Outposts: Detailed information on the anchorages of the Caribbean chain. Limin' in Paradise: Anchored in the pristine waters of Eustatia Sound, BVI. 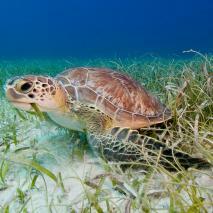 Dive into the Caribbean Sea: Explore dive sites and the National Parks Systems of the Caribbean. The Rhythm of the Islands: People, culture, events, regattas and festivals. 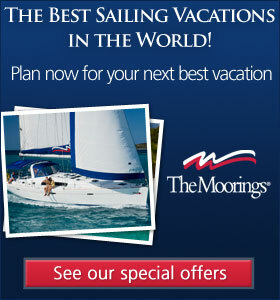 The Local Route Home: Cruise-planning, navigation, charter and safety. In light of the devastation of Hurricane Irma and Hurricane Maria in the Caribbean, we are hoping to bring our readers continued updates on the islands as they continue to rebuild. 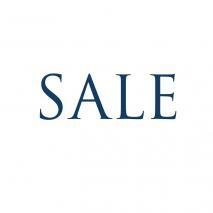 We will be posting information on our blog and Facebook page as we receive the latest updates. Chris Doyle (author of the cruising guides to the Leeward Islands and Windward Islands) has also posted information on his site, www.doyleguides.com. Targeted to the cruising sailor, our site is a voyage of discovery through the islands of the Caribbean, offering the reader an intimate perspective of the islands, people and the culture of the West Indies. Here you will find updates to our guides, anchorages, navigation, route planning advice, including GPS waypoints, planning tips and information. 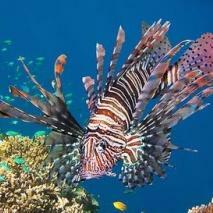 A section of the site has been dedicated to both yacht charter and island ecology, including diving and the national marine park system. 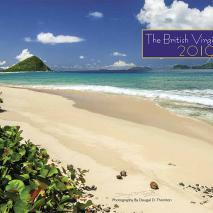 The 2019 British Virgin Islands Calendar by Dougal Thornton is now available for $16.95! The new 2019-2020 Sailors Guide to the Windward Islands by Chris Doyle and Lexi Fisher is now available! The 30th edition of the annually updated Cruising Guide to Abaco Bahamas by Steve Dodge, assisted by Marjorie, Jon and Jeff Dodge is now available! Check out this beautiful video just released this June 2018 of the BVI by the BVI Tourist Board. 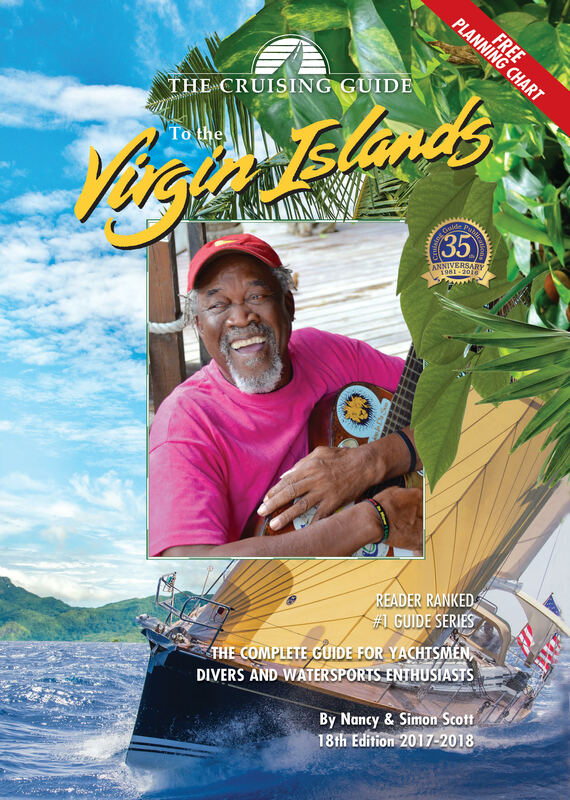 Check out our downloadable update to The Cruising Guide to the Virgin Islands 2017-2018 edition! 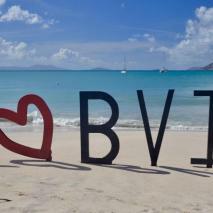 The BVI is back in business! Check out this new video shared by the BVI Tourist Board! One of the many fascinations of exploring tropical waters is to appreciate the beauty and diversity of life on and around the coral reefs. 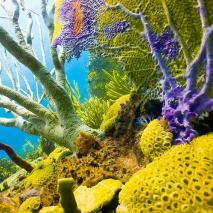 Multicolored corals of great size and shape along with hundreds of species of fish, sponges, invertebrates and anemones act as a backdrop for divers and snorkelers who slip beneath the surface to explore the secrets of the deep. As sailors, we possess a heightened awareness of the aquatic environment and therefore we logically assume an ongoing moral obligation to help protect and restore the health of these fragile eco-systems for future generations.